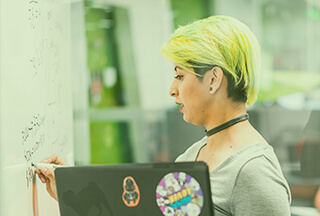 As Manager of Technical Support, you will have the responsibility to run, design, and lead a highly skilled technical support team in our organization in support of some of VMware’s most strategic customers and partners; building close relationships/partnerships with our most strategic accounts. You will work closely with our Management team including the Senior Leaders, VP of Global Support Services, Engineering, Sales, and Product Marketing teams to ensure that VMware is delivering overall excellent service and support to our customers. You will need to provide technical guidance to customers and to your team. This is both a technical and people leadership role. Knowledge of MPLS, BGP, OSPF, VPN/IPsec overlay technologies required. VoIP preferred. Familiarity with CRM or incident tracking and management systems such as Salesforce, PagerDuty, Jira etc.